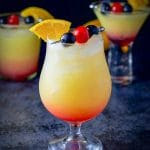 This refreshing and delicious tequila sunrise cocktail recipe is great for any gathering. It is easy, beautiful and delicious! Marvel at the beauty of a cocktail that looks like sunrise! 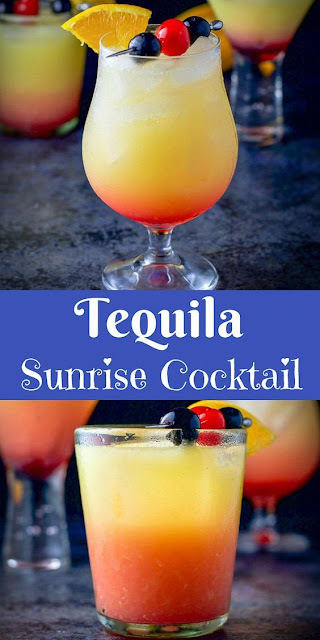 I love drinking this tequila sunrise cocktail in a tulip glass but you can use any glass you want. 0 Response to "Tequila Sunrise Cocktail"